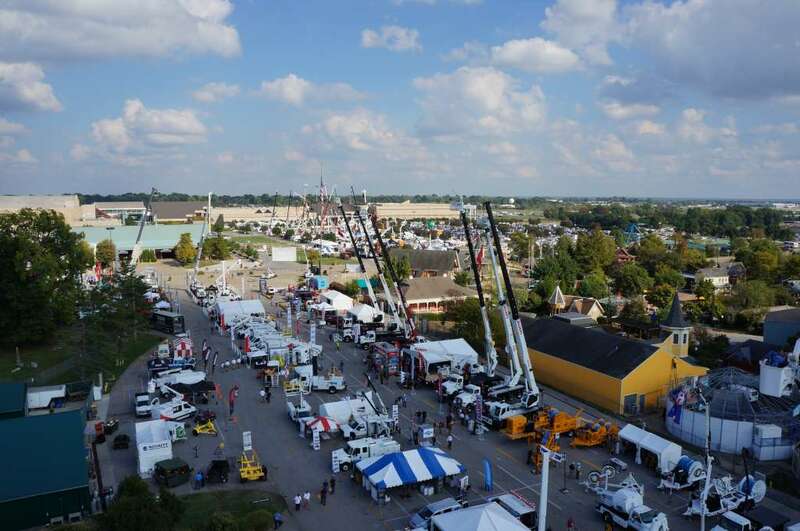 We are excited that ICUEE 2017 is just around the corner. The show will be held in Louisville, KY at the Kentucky Exposition Center on October 3rd -5th, 2017. Use Promo Code: ae2avk & save 35% off your registration. We will be at booth #4834, so be sure to stop and see us or our products or our promo items.